Arsenal host Burnley at the Emirates in a game where the Gunners could end up second if they beat the Sean Dyche’s men. Arsenal picked up a solid win against a relatively poor Swansea side last weekend. Although two of the four goals were scored by Swansea defenders, the Gunners ran out convincing winners. Moreover, Arsenal kept another clean sheet – their third in four games. 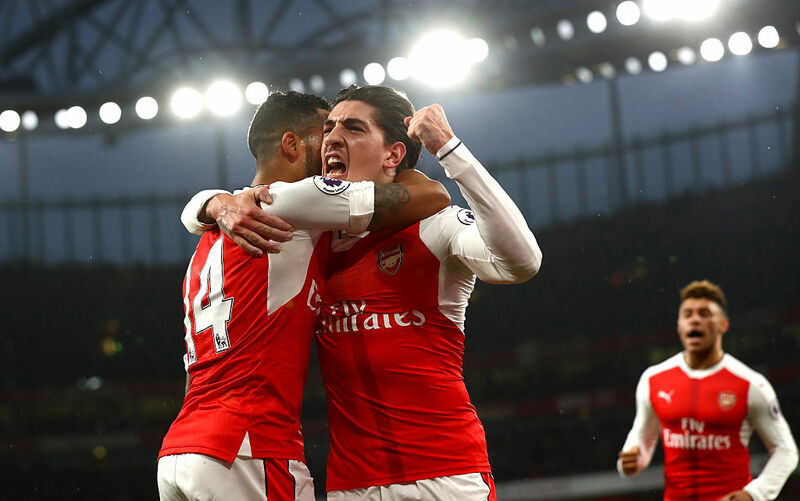 Wenger will be hoping that trend continues as Arsenal will welcome back fullback, Hector Bellerin to complete a full strength back four. Shkodran Mustafi seemed back to full fitness last week against Swansea, which was a welcome relief following a poor performance against Bournemouth – the Gunners still remain unbeaten when he plays. Going forward Arsenal’s two chief marksmen once again scored last week, making it 14 for Alexis Sanchez and seven for Olivier Giroud. The Frenchman did pick up a knock in the game, thus he may indeed be rested in favour of Alexis. The Chilean has been superb when he plays through the middle and has seemingly struck up a solid partnership with Mesut Ozil. The German will likely take up his usual number 10 position with Alex Iwobi and Alex Oxlade-Chamberlain on the wings. Theo Walcott still remains on the sidelines but Wenger confirmed that he close to coming back. Outside of Walcott and the long-term absence of Santi Cazorla, Arsenal are close to a full strength squad. Lucas Perez has provided some valuable performances off the bench, while the thoroughbred that is Danny Welbeck is gaining match fitness. In terms of Burnley, their away form makes for tough reading. Dyche’s men are yet to win away from home in the League this season. Andre Gray has been a welcome return to the squad and has scored five goals in 15 appearances for Burnley this season. Burnley will likely set up in a very rigid and organised shape to try and frustrate Arsenal. With Spurs and City drawing today and Liverpool losing, Arsene Wenger’s men cannot afford a slip-up as we enter the final stretch of the League. Arsenal need to push themselves to the front of a crowded pack without any trip ups to win the League, much like a thoroughbred horse in the Grand National 2017. 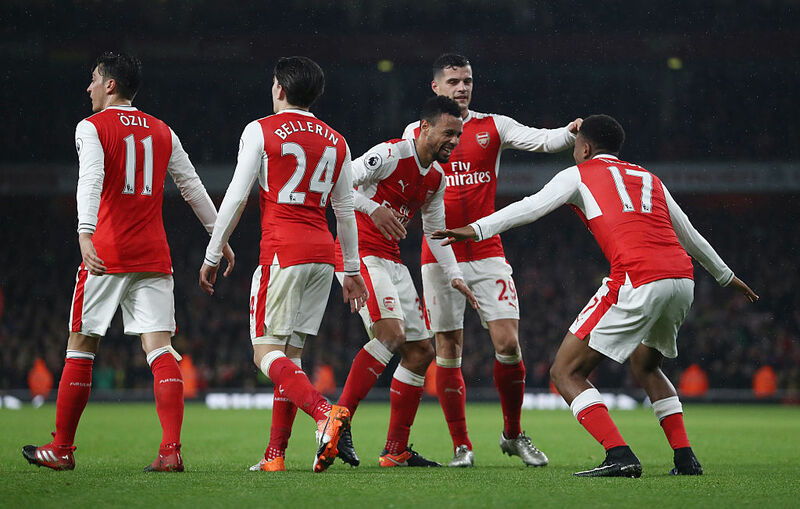 Share the post "Match Preview: Arsenal vs Burnley"